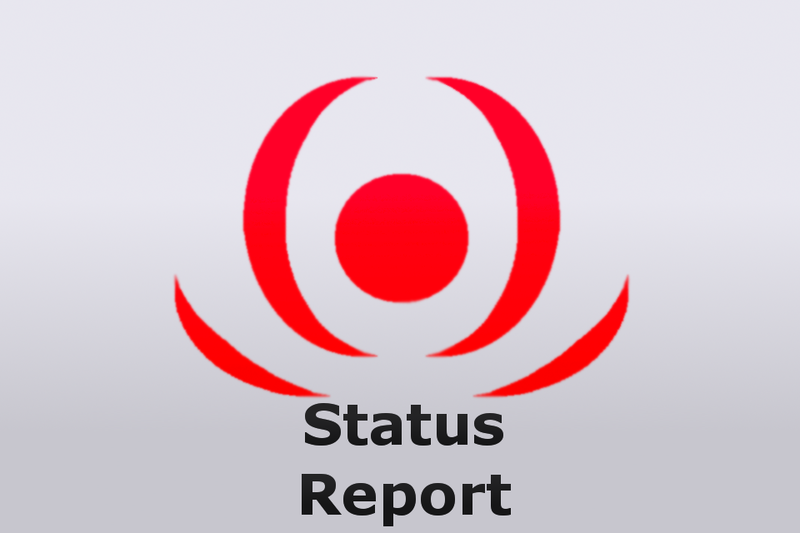 Find the full status report after the break. The spooky skull means the app isn't published yet. This week didn't come without its setbacks. Silly me accidentally deleted the animation code yesterday. It happened when I deleted the sprite collection storing the template pony's sprites as I switched from using that one to using one for Clover. Luckily I'm documenting things closely so I was able to recreate it all quickly. I think it's better than it was before actually. The stuff in the video was recorded just before all that happened. If you remember my post about spells you'll recall the Bolt spell which shot an electric current that hops from enemy to enemy and does critical damage to wet foes. I was having trouble coming up with what it would look like. I'd like for all the spells to feel unique and appeal to a certain playstyle. A couple days ago I was writing down ideas for enemies and came up with zombie ponies. Slow enemies that get you by overwhelming you with numbers. I thought about how it would be perfect to have a sort of surround attack spell to get rid of horde enemies and physical attackers. The zombies will appear in the graveyard region I'm calling Wraithaven, and the dark unicorn you fight there uses electricity. I connected the dots and decided the Bolt spell should be called the Shock spell and it should electrify you like Blanka. Then I decided to change the name to Surge because it sounded cooler and shock seems to common. I also changed the name of the fire spell to Pyre because that sounds more unique too. Surge – Most physical attack. Cover yourself in electricity like Blanka. Surround attack. Hits one, goes to another within range doing lower damage until reaches zero. Each bolt hops between closest enemies. Unique effect on some enemies. Causes enemy status “paralyzed”. Doing this with shield on bursts the shield. I know I say it a lot, but every single download means something to me. Somebody, somewhere is having at least a little fun with something I made. Each download is somebody out there who thought my game looked interesting. It warms my heart a bit. Fish Feaster has always been leagues ahead because it's been out the longest. Apps take a while to gain momentum. Especially if your advertising budget is zero. It took Flappy Bird 6 months to get popular you know. But I'm not even going to imagine that kind of popularity happening any year soon. Right now I just want my games to get my name out there a bit. 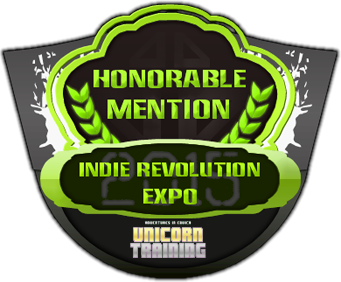 Hopefully leading people here in time to see Unicorn Quest go from idea to a full feature game. In terms of revenue, I'll only post if something interesting comes up. I'm only making pennies so far (25 cents this week), but that should change with Unicorn Quest next year. You don't even receive payment until profits pass $180. My goal with it is 13,000 downloads, at $1.99 per download it'll be enough to pay tuition for an entire semester. That's good enough to help my parents get over the last hump as I finish up my last 3 semesters in school.